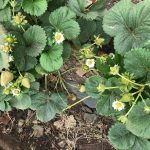 Perhaps the fastest route to find the culture and cuisine of France is staying on this side of the Atlantic and simply heading north to QuébecCity. Set in the Canadian province of Québec, historic Québec City is as French as you can get in North America. 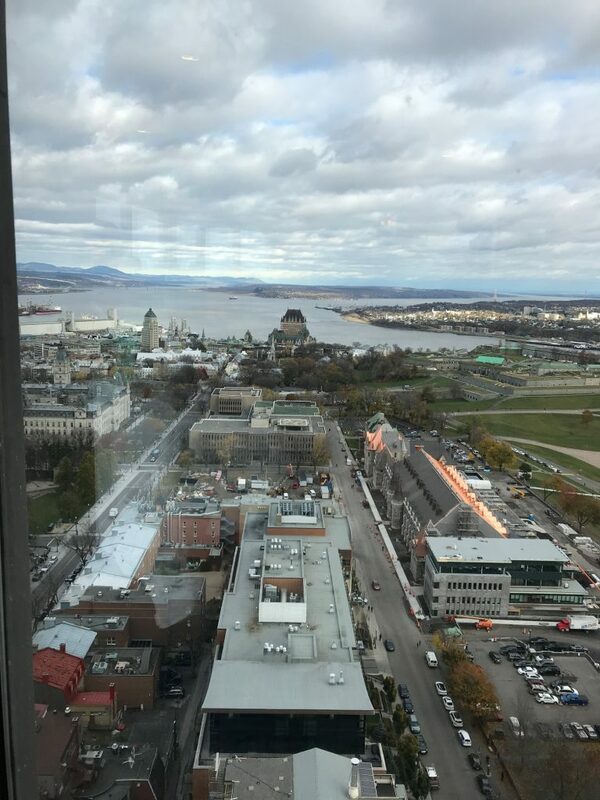 Founded by Samuel de Champlain over 400 years ago on the banks of the St. Lawrence River, Québec City became the capital of New France and one of the region’s most important ports for colonial goods most notably for the fur trade. 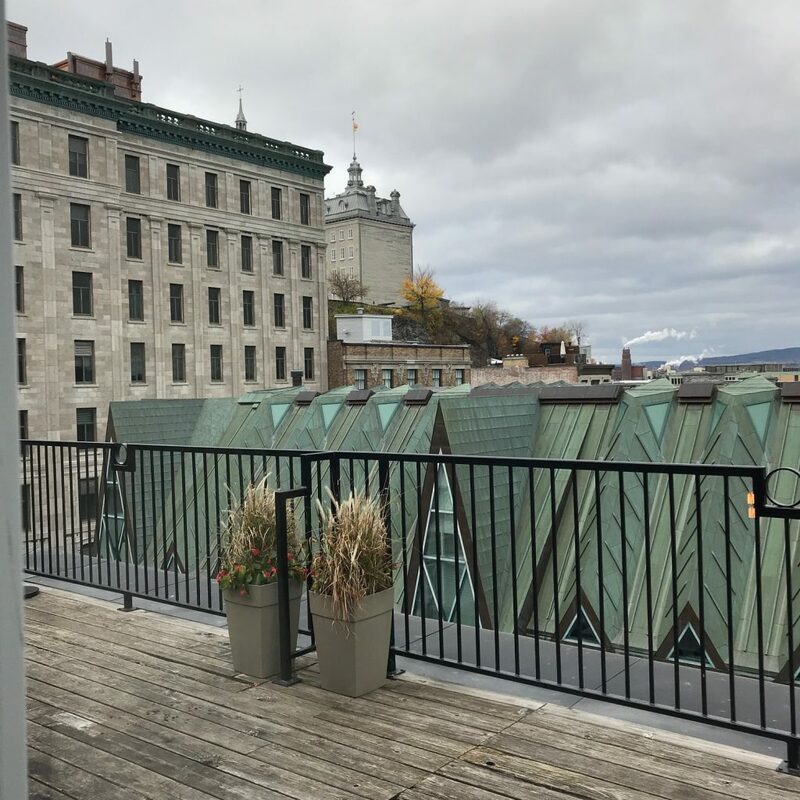 Today Québec City’s charm invites visitors to enjoy storybook strolls along cobblestone streets and the energetic mix of modern bistros, delightful little shops and elegant art filled hotels. Bring your best bonjour and bonsoir and step into the fairy tale allure of QuébecCity. 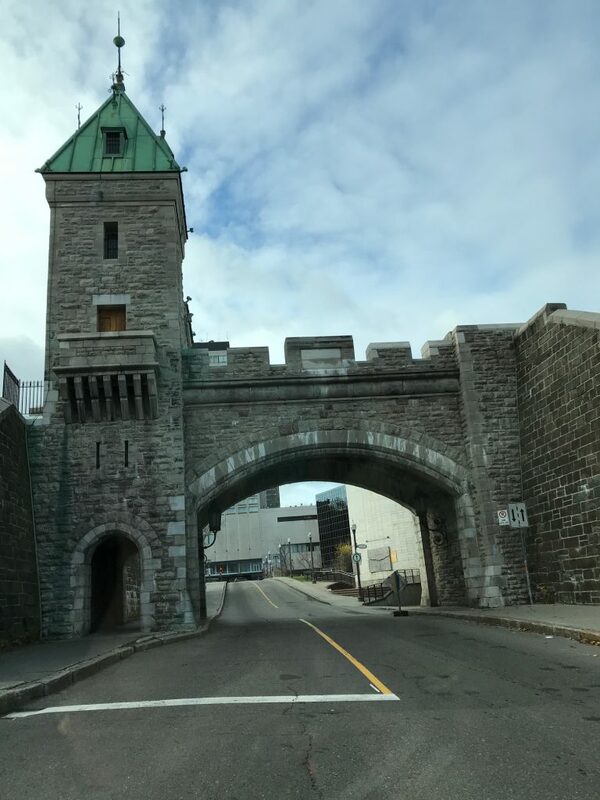 Set dramatically high above the wide St. Lawrence River, Québec City appears as an Old World fortress complete with stonewalls, ramparts, and gates. But these centuries old historic structures and streets are alive today with restaurants, bars, shops, music venues, art galleries, and fascinating museums. 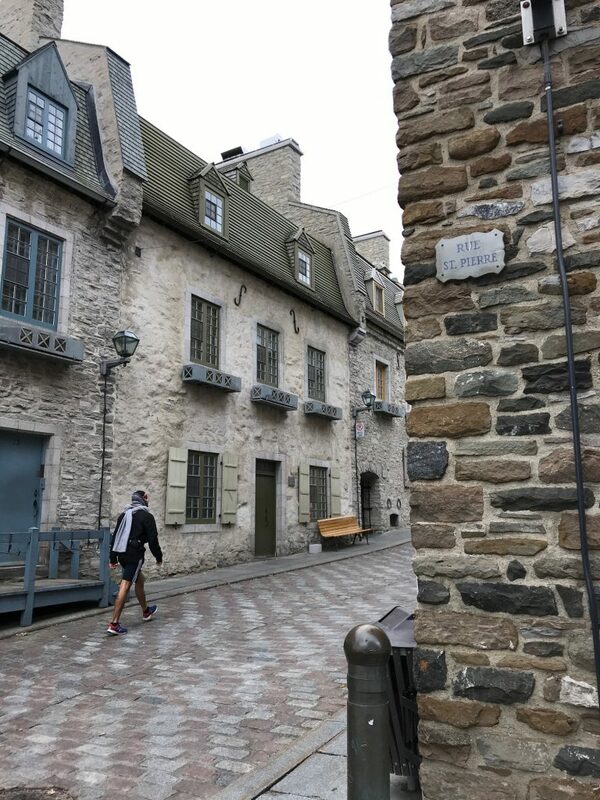 Old Québec (Vieux Québec) was named a UNESCO World Heritage Site in 1985. Regimes from England and France took turns ruling here and today visitors will find remarkably well preserved examples of the city’s architectural, religious and military history as they stroll along the quaint narrow streets. To quickly get your bearings think of this Canadian city in two parts: the upper and lower. Half the Fun’s the Funicular! You can hike up or down the hilly streets, but the best way to take in the view and a trip back into history is to ride the funicular cable car railway. Built in 1879, the cars carry passengers at a 45-degree angle as an easy form of transportation between upper and lower Québec. Hold on for the ride! Towering above it all is the imposing Château Frontenac hotel. Built in 1893 its architecture with spires, turrets and slanted green copper roofs is in the style of Loire Valley châteaux. Nearby you can promenade along the Terrasse Dufferin, a wide boardwalk overlooking the river with open-air pavilions and streetlamps. 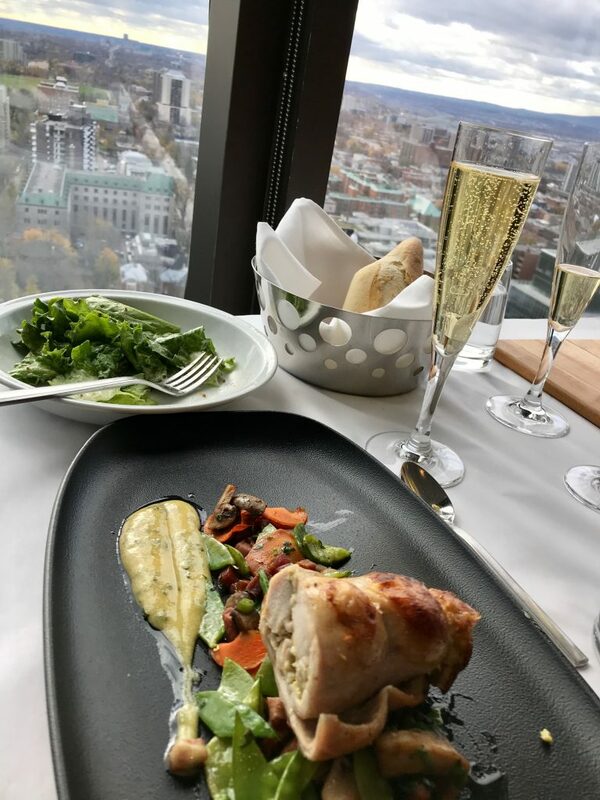 A delicious lunch at Ciel of rabbit, fresh locally grown vegetables and sparkling wine made in Quebec! 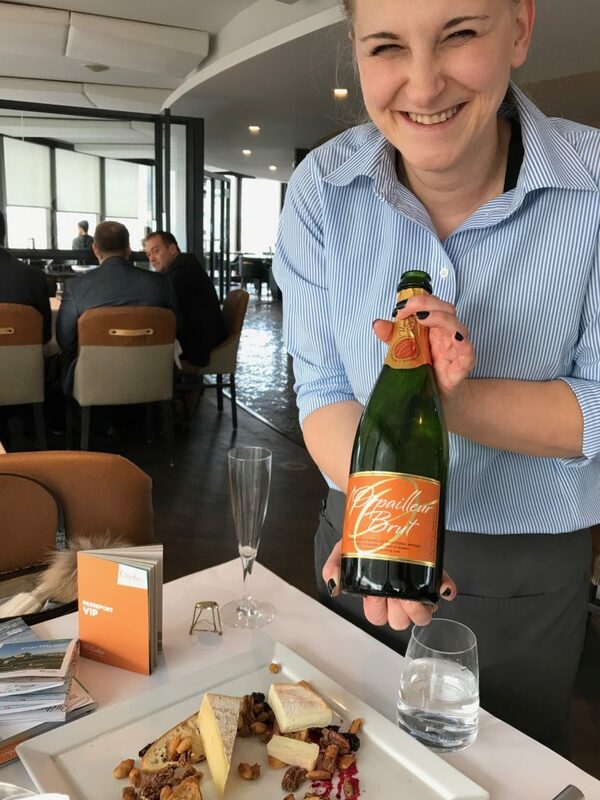 Climb even higher – with the help of an elevator to the 28thfloor of Le Concorde building – to dine at the revolving bistro and bar Ciel! 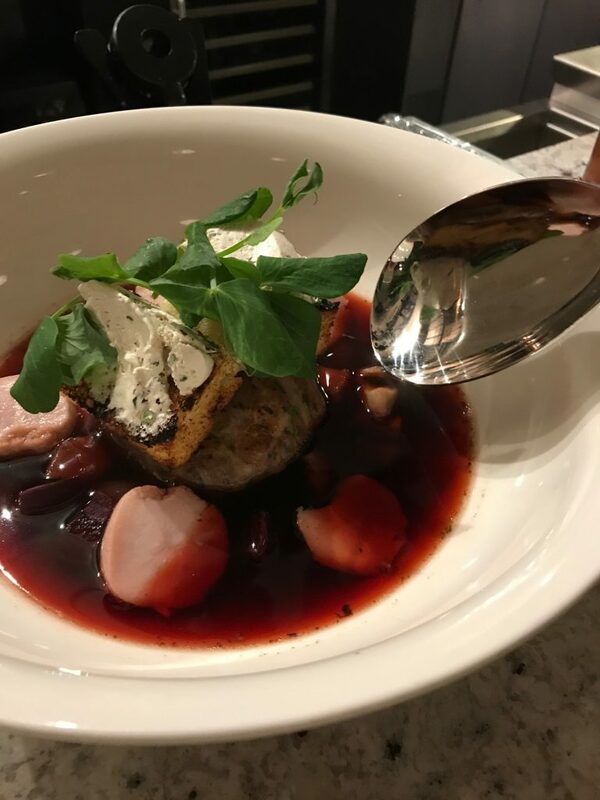 Experience Québécoise cuisine with a lighter touch and 360-degree bird’s eye view of the landscape below fanning out to the horizon. 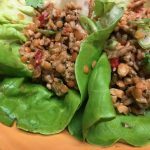 It takes an hour and thirty minutes for a full revolution, just enough time to sip and savor dishes and drinks from the menu featuring many regional products. 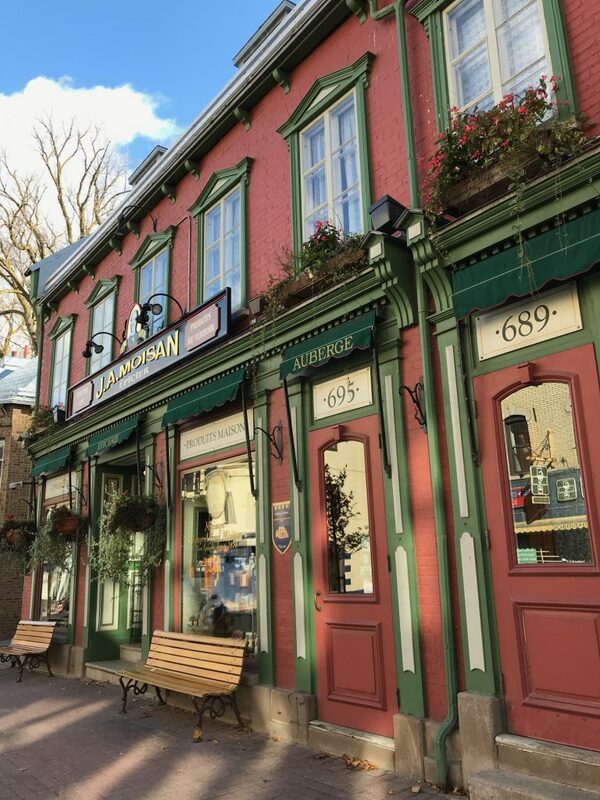 Old Québec’s Lower Town is the city’s original settlement with narrow cobblestone lanes and colonial era homes that make you feel as if you might be wandering through a quaint European village. Walking is the best way to explore the chocolate shops, fashionable boutiques and art galleries. Think you know maple syrup? The selections in specialty shops are a sweet lesson in the many ways the sap from Canada’s national tree can be made into creative confections and so many varieties of maple syrup, not to mention the impressive collectable containers. If you arrive at an open plaza you’ve found the Place-Royal. Beautifully restored buildings many with flower filled window boxes surround this picture-perfect city square steps away from the Old Port. Wondering what it was like to live here in the 1600’s? Historical figures including Samuel de Champlain himself explain it all at the Musée de Place-Royal. 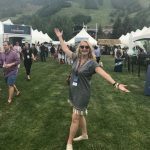 If your feet tell you it’s time to sit down, there are lots of little restaurants to savor the area’s world-class cuisine for a lite bite, a long lunch or a romantic dinner. Here are three top picks. Louise Tavern and Wine Bar on Rue Saint-Paul is named for Louise Caroline Alberta, Queen Victoria’s 6thchild. Known as the ‘rebel princess’ she lived in Canada as the wife of the Governor General of Canada from 1878 to 1883. She spoke French fluently, supported the arts in Canada and loved visiting Québec City. 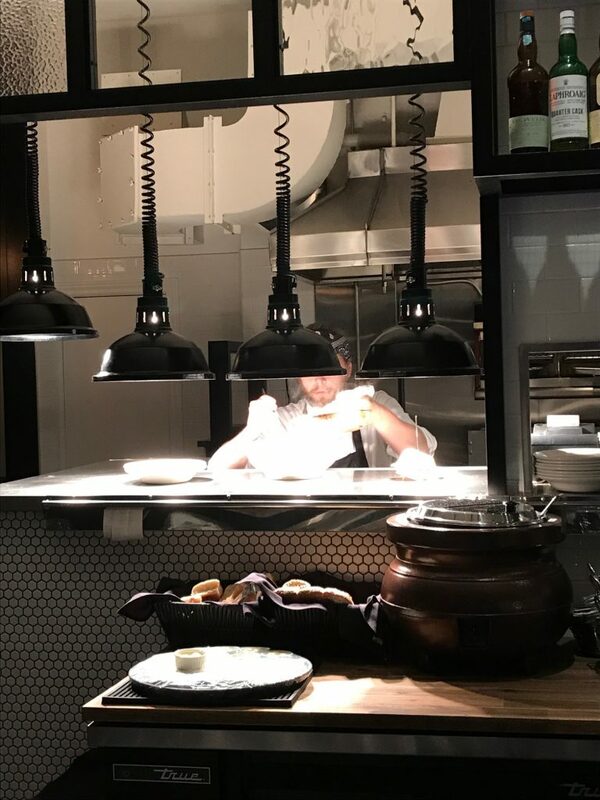 The open kitchen at Louise is culinary theater for taste buds waiting to enjoy the creative cuisine! 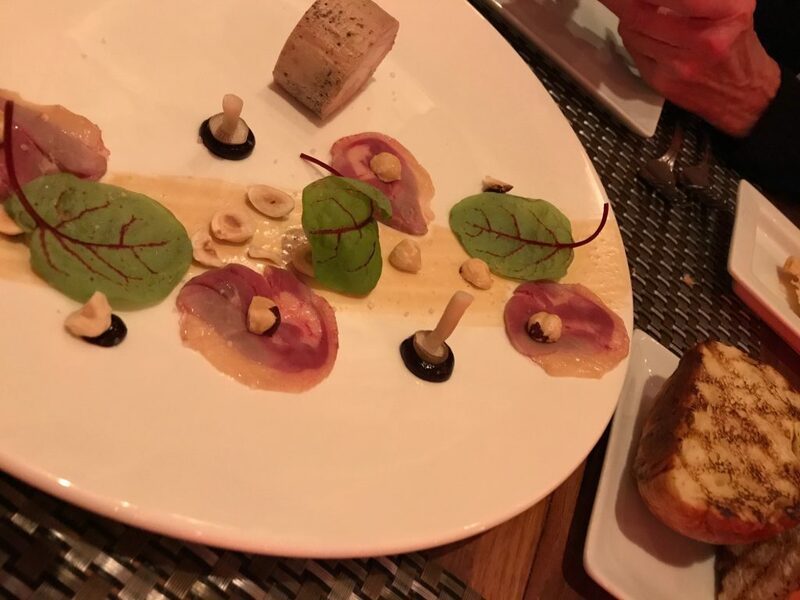 A foie gras dish artfully arranged with bright notes of local pickled mushrooms at Toast. 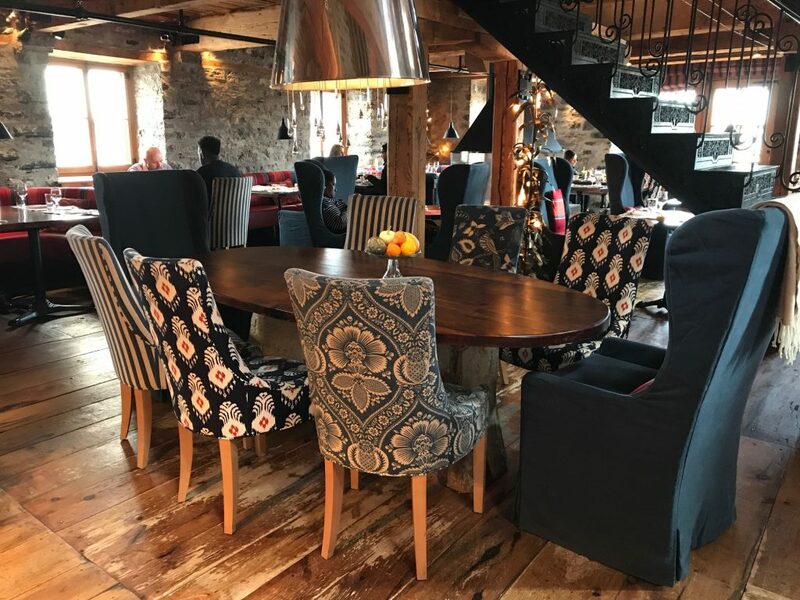 Chef Muffy-The cheerful pop of royal blue upholstered arm chairs welcomes you to this ‘ferme a fourchette’(farm to fork) restaurant set inside a 19th century warehouse with stone walls and massive wood beams. Located at the Auberge Saint-Antoine hotel, the cozy room fills up with locals having breakfast meetings, leisurely lunches (this is in the French style! ), and discerning dinner guests who know they can dive into an impressive wine list. 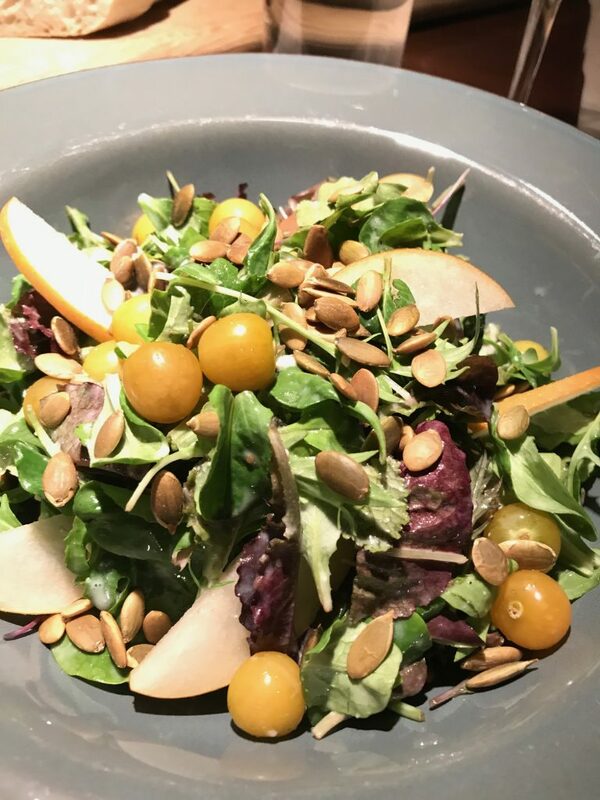 Freshness at its best at Chez Muffy with dishes, such as this salad featuring produce from the restaurant’s gardens and farm. 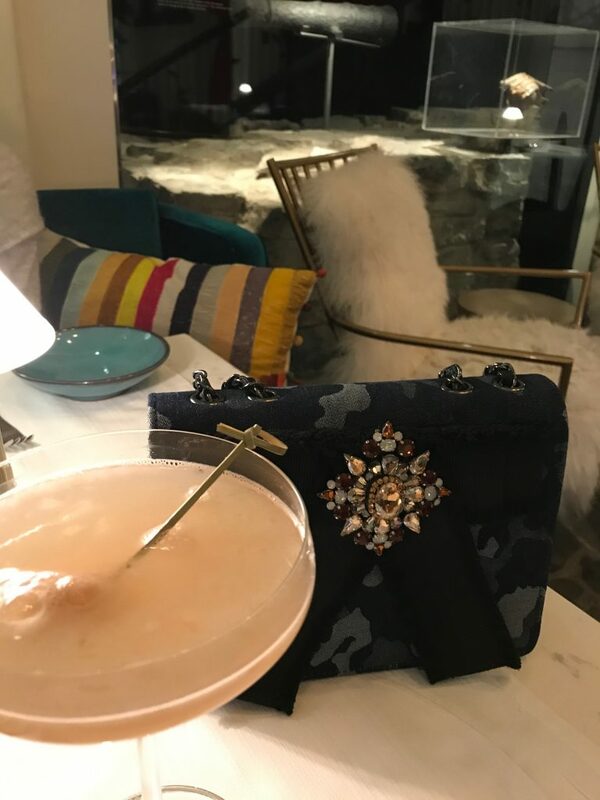 Not to be missed for a hand crafted cocktail by the fire and certainly the ultimate maison for your stay in Québec City, the elegant Relais & Chateau boutique hotel Auberge Saint-Antoine is literally a living museum. 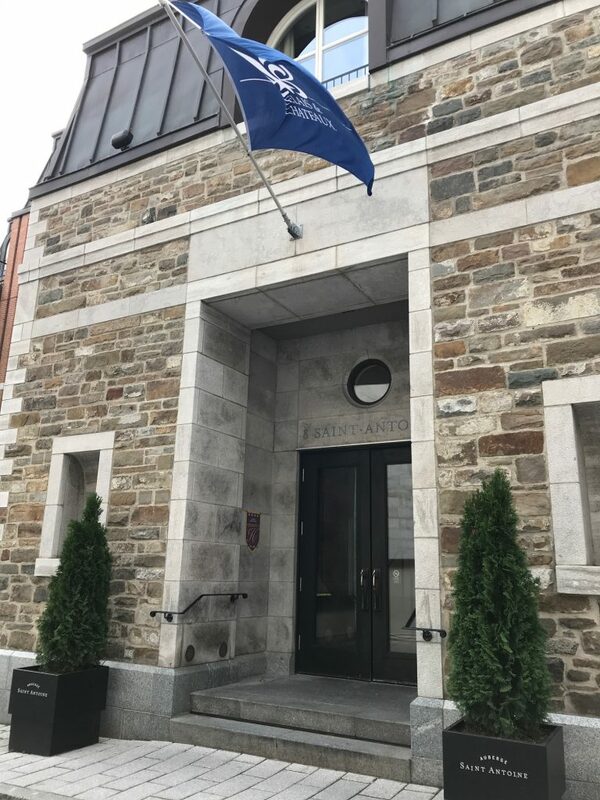 Set on the site once home to fur traders and merchants in the 1680’s, the hotel is owned by a prominent Quebec City family dedicated to preserving history. 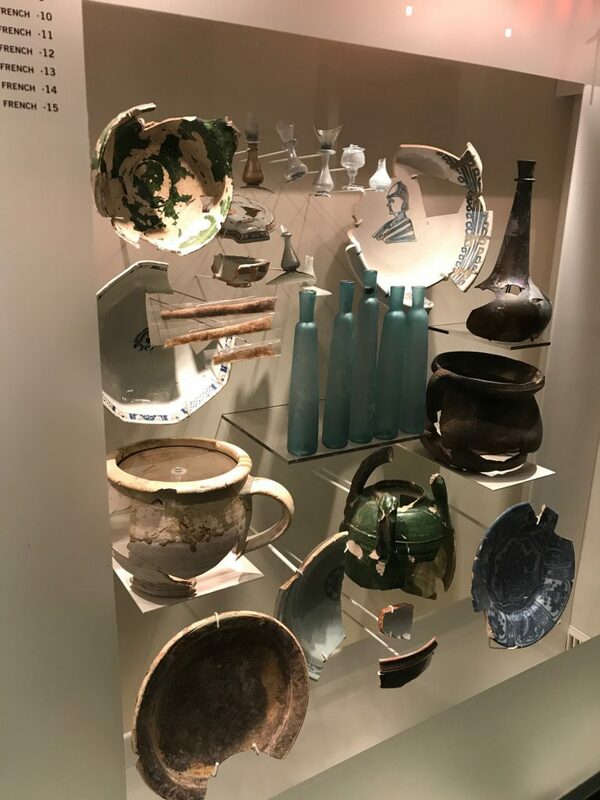 Over 700 artifacts found during improvements and excavations are displayed in glass cases throughout the hotel. These items lost and then found include shards of pottery, bits of china, broken glass, iron keys, clay pipes and even a pair of spectacles. Descriptions tell a short story of what year they may be from and who might have owned them. Next to each guest room door there’s a unique artifact with a piece from the same cup or bowl set into the glass topped bedside table. Can’t remember your room number? Just tell the concierge it’s the one with a fragment of green glass outside. 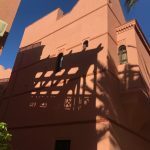 The hotel has 95 spacious rooms and suites located in three connected historic buildings. 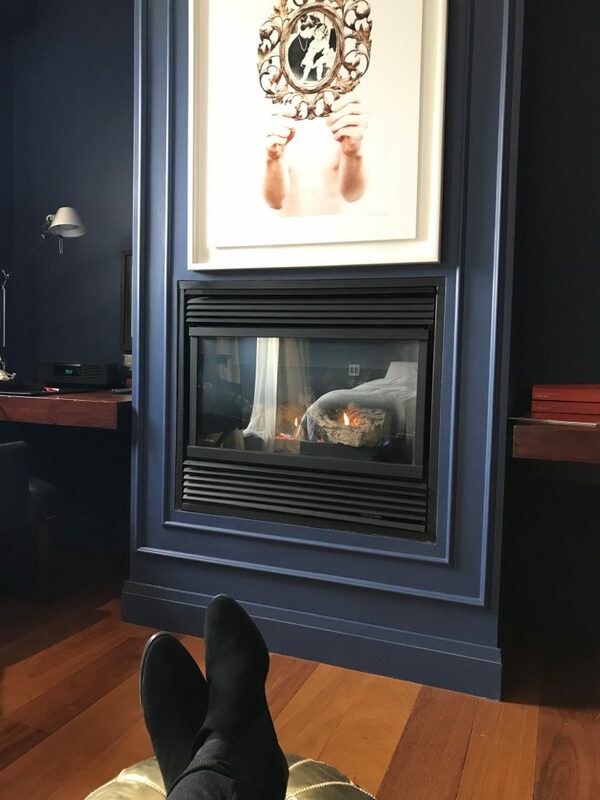 Each room is individually designed so you may be in a comfy space that could have been for a sea captain with a view of the Old Port or in a sleek contemporary suite with a remote controlled fireplace and a terrace. 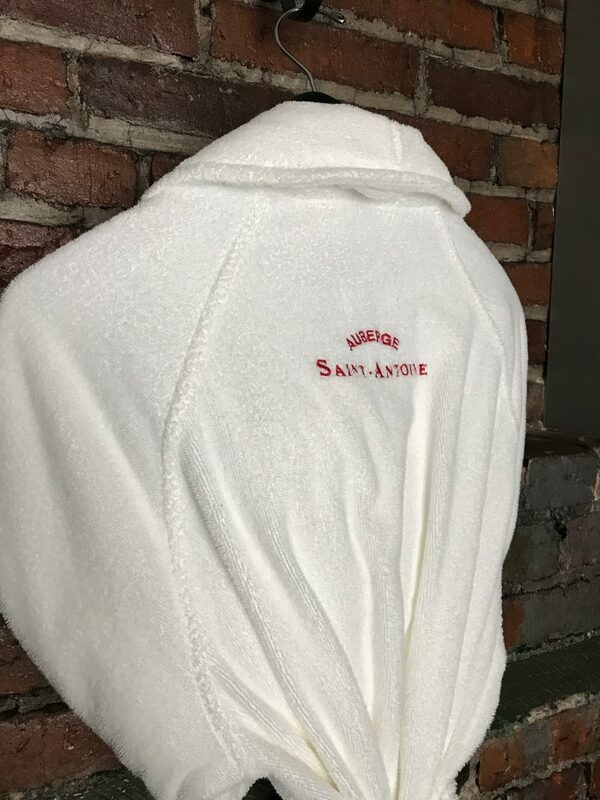 While there’s a deep respect for history, the hotel is firmly focused on modern comfort all around with heated bathroom floors, and a fitness facility, complete with spa and yoga studio. The sleek and inviting Bar Artefact located down a dramatic staircase in the hotel’s open lobby is a hive for Quebecois society and culture. 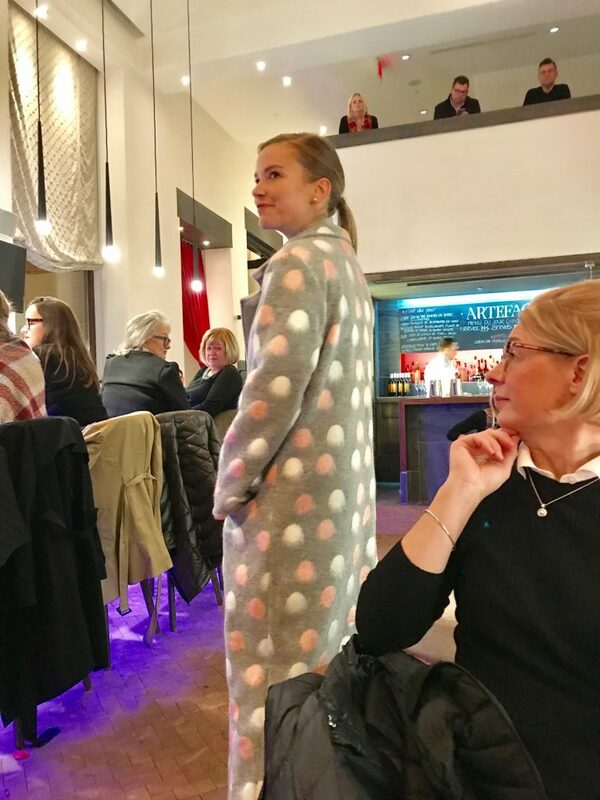 You may take in a pop-up fashion show of Canadian designers and chat with local residents over an Aphrodite martini made with ginger, lychee and lime. Or hideaway in a little alcove with a glass of vin blancor vin rouge and admire the beverage themed artifacts chosen as art work in the bar. 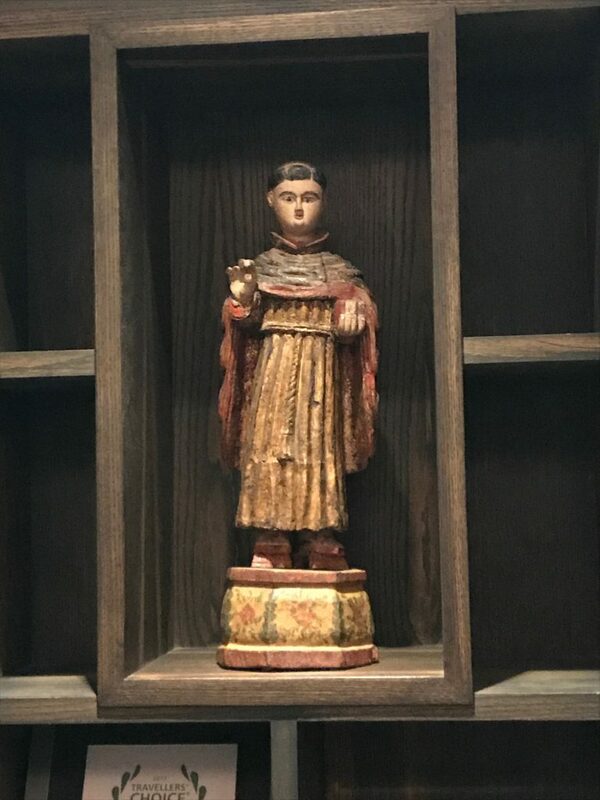 Raise a glass to Saint-Antoine, the patron saint of lost things. 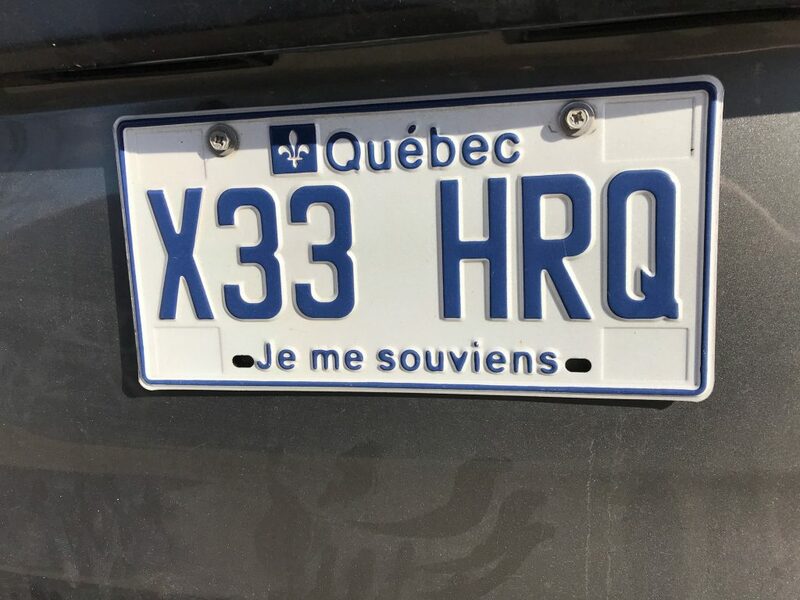 The motto of Quebec is ‘Je me souviens’ which translates ‘I remember’. 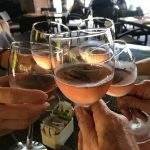 So if your summer holiday plans include an escape to a place to practice your French and stroll storybook streets alive with history on your way to enjoy a glass or two of wine, remember you can travel no further than the Canadian province of Québec.